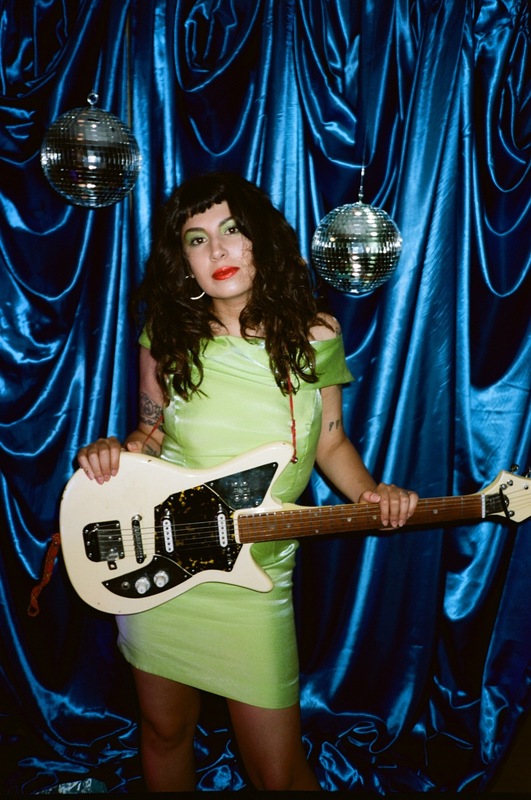 Jessica Hernandez & The Deltas return with their sophomore album “Telephone // Telefono,” their first full-length bilingual recording to be released in both English and Spanish language versions. A second generation Cuban and Mexican-American, Jessica felt it her duty to further explore her own Hispanic heritage on the band's sophomore recording. She knew songs written and recorded in English required more than simply translation – a full rethink was needed to truly give them equivalent poetry and power in her second language. She pushed herself to use Spanish in ways she had never previously attempted, rewriting the songs with the invaluable aid of her mates in Mexico City to better suit the new lyrics and vocal style. Jessica even spent two full weeks speaking exclusively in Spanish, singing for hours in a friend’s studio to create a kind of muscle memory. Intensely personal and undeniably provocative, “Telephone // Telefono” is a milestone achievement for the band who are upping the ante on their one-of-a-kind soundclash of Goth pop, Latin rock, psychedelic surf, punk cabaret, dirty dancehall, and bold balladry, a voracious approach made uniquely their own through Jessica's astonishing vocal power and The Deltas’ own boundless versatility. The new songs see The Deltas’ brand of Motor City magic taken to the max while their Spanish counterparts unveil fresh meanings and emotive power. The result is a genuinely unprecedented work of remarkable duality and impossible-to-ignore relevance. 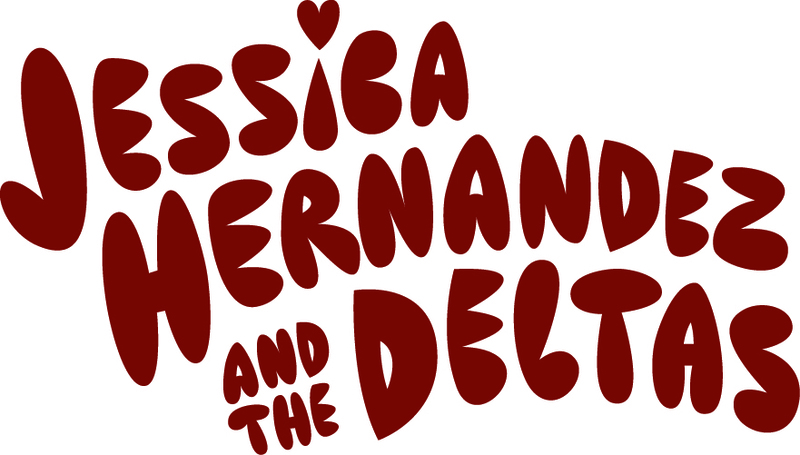 In 2014, Jessica Hernandez & The Deltas released their debut “Secret Evil" and spent two years on the road; countless headline gigs, supports with such like-minded acts as Gogol Bordello, Social Distortion and St. Paul & The Broken Bones, and well-received sets at festivals like Lollapalooza, ACL Music Festival, Osheaga, and Bonnaroo. Jessica was intensely productive throughout the non-stop tour, somehow finding time to get married while also writing and readying the band’s next album. The Deltas reconvened in their native Michigan for sessions in early 2016, capturing all the fire, excitement, and band unity gained by their almost nightly performances. 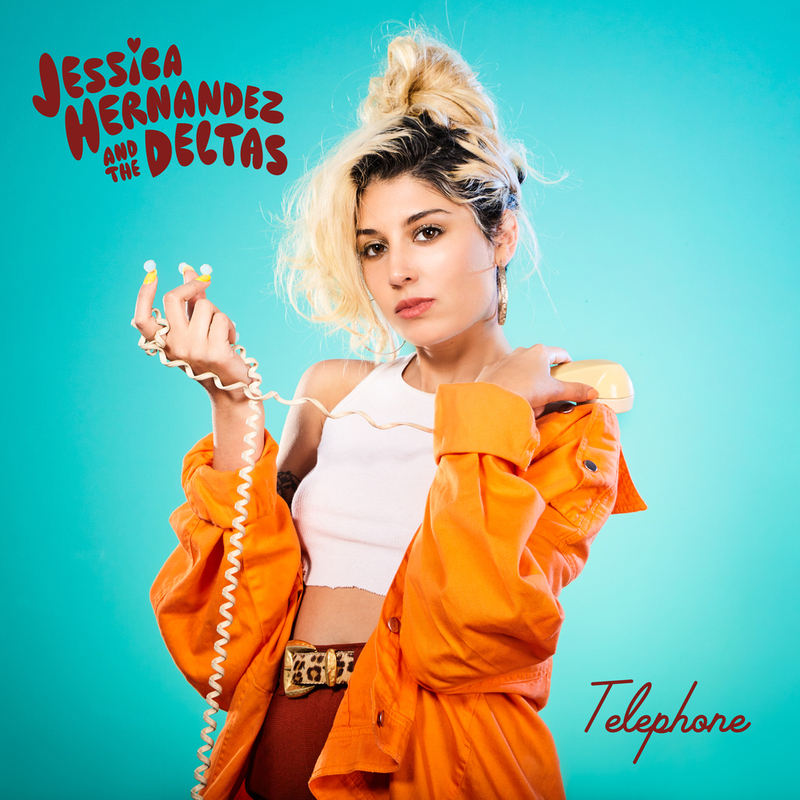 Long hailed as an explosive and theatrical live outfit, Jessica Hernandez & The Deltas will celebrate “Telephone // Telefono” with a non-stop North American tour schedule, highlighted by headline dates, radio shows, festival appearances, and more. Telephone and Telefono were released on June 23, 2017.